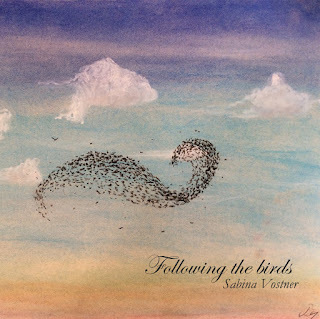 All rights reserved by Sabina Vostner. Ethereal theme. Theme images by kelvinjay. Powered by Blogger.